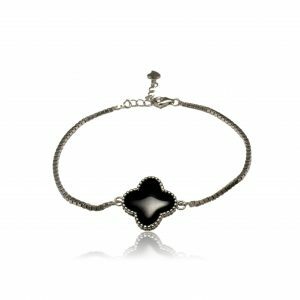 This is a gorgeous sterling silver bead stretch bracelet that features a polished cross. 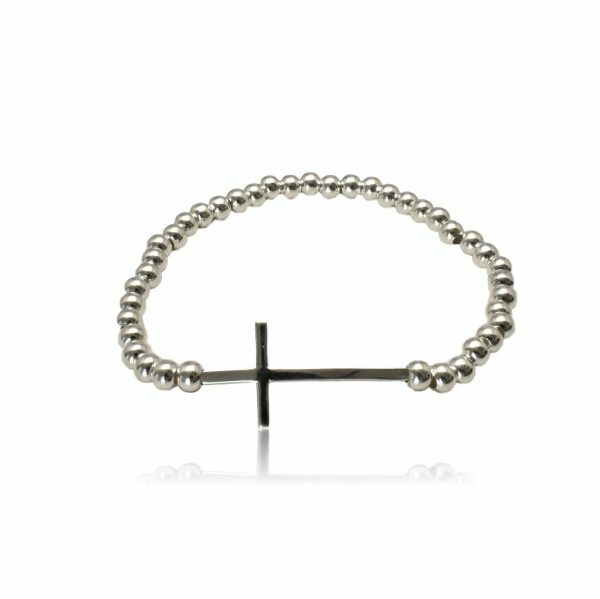 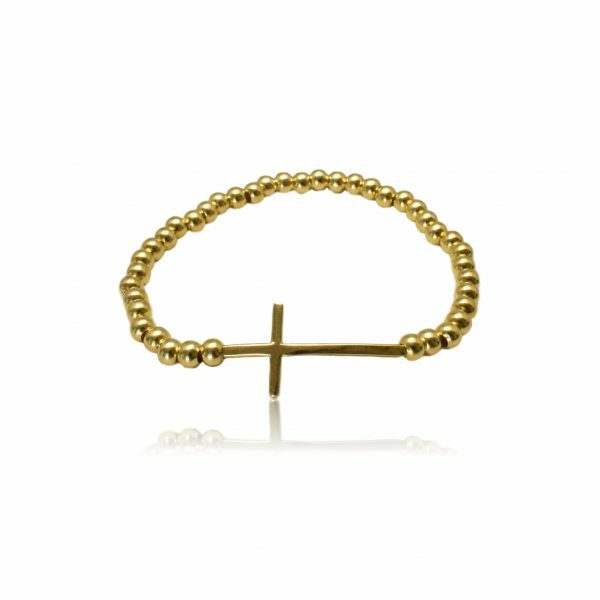 A great piece to wear along side your watch or alone as a stand out bracelet. 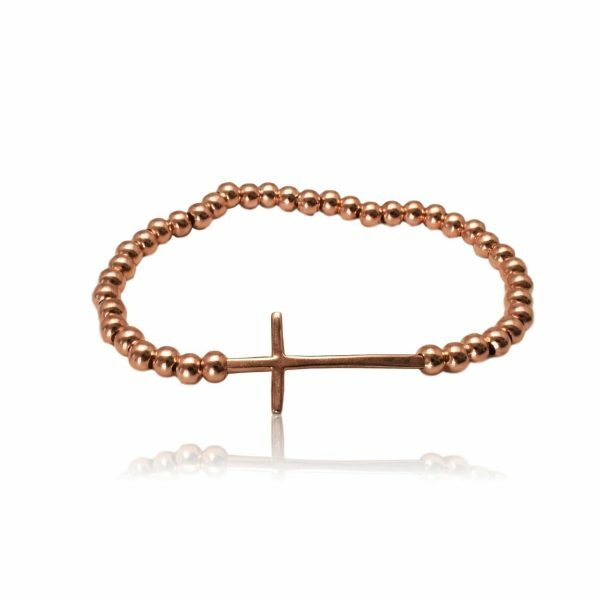 Also available in gold and rose gold plating.